Cardinal SEO campaigns here in Raleigh, North Carolina, are engineered to not just drive organic traffic but to accomplish a simple mission: deliver new customers to your door. We tie search engine optimization campaigns directly into your CRM system so that you know exactly which leads turn into sales. It’s all made possible by a custom software platform we developed called LadyBug. LadyBug helps us generate 2X the sales of other SEO companies and prove it. The foundation of every new campaign – 60 days of critical assessment. Cardinal shows up at your Raleigh location to evaluate website health, everything from site speed to URL architecture. We investigate your competitors to see exactly where and how they have the advantage. Then, we devise a game plan to get you where you deserve to be, at the top of Google search results. Many Cardinal clients run multi-location businesses, right here in Raleigh, North Carolina. They thrive on a steady influx of local customers. Local SEO marketing demands a special approach – expertise in directory and reputation management. It requires sophisticated techniques and equally sophisticated software to drive the right local traffic to all your locations. Cardinal has ten years of experience delivering local SEO wins using top-shelf software. We make it easy for nearby customers to find you. We welcome you to our Raleigh office to discuss your assessment, or schedule a call if you’re out of town. Raleigh, North Carolina is known for being a cultural, educational, and historical center. Its downtown contains the North Carolina Museum of History and the North Carolina Museum of Natural Sciences. The Duke Energy Center for Performing Arts offers theatrical productions throughout the year, and Coastal Credit Union Park has musical concerts in its amphitheater. Cardinal Digital Marketing wants to help your company create its own beautiful music within the city.We’ll tune your SEO advertising to maximize its reach. Each section of your digital marketing symphony will be orchestrated to work in perfect harmony and balance for your company’s needs. Raleigh is considered to be one of the fastest growing communities in the nation, making room for you to grow with it. Since science and technology have been the areas of largest growth as of late, you need to adapt your style to match your audience. We’ll help you do just that. 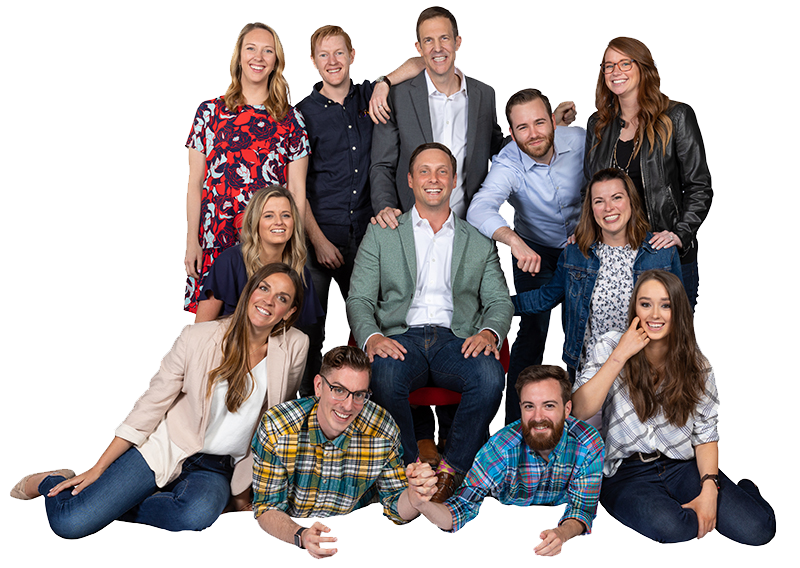 If you’re ready to get to work with an SEO company that knows Raleigh and gets to know you too, shoot us an email. Let’s grow. 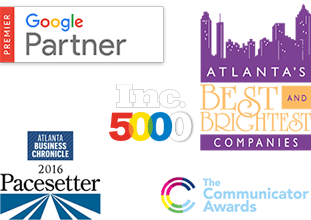 What are the benefits of working with a Raleigh SEO company? Google remains to be the number one source for information on products and services for most consumers. Perhaps even you rely on Google for any information that you require. If so, then you understand how indispensable Search Engine Optimization, or SEO, can be for your business in Raleigh. 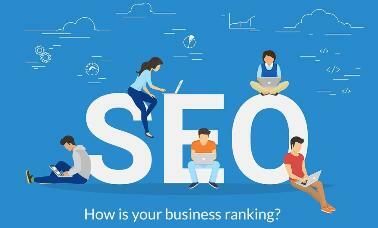 Indeed, SEO can do a lot of good for your business’ visibility and ranking in search. The more visible you are and the higher you rank on Google, the more customers you land in your city. 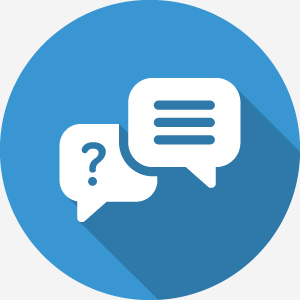 In this age of social media, is SEO still relevant? Social media ads on Facebook, Twitter, Instagram, or Pinterest play a crucial role in winning over customers in the social space. Indeed, social media has become widely used, even among businesses in Raleigh. But people don’t wait around for social media ads to find what they’re looking for. Consumers still heavily rely on search engines to actively look for products or services. SEO is still relevant, and there are no signs that show that it is going away anytime soon. In fact, it is evolving to become an even more indispensable marketing strategy that makes it even easier for customers to find businesses online. That’s why these days, location-based search, image search, and voice search are becoming even more common. And out of the 1.2 trillion searches made on Google each year, local searches account for a huge percentage of this number. As with any marketing endeavors, SEO costs money. But the cost of doing SEO is nothing compared to the costs incurred when you lose your precious customers to your competitors. And must be noted that the cost of doing SEO will depend a few factors, including the level of competitiveness in your niche and how much work is needed to get your site to the top of the search results pages. But if done right, the financial benefits that your business could gain would render the cost negligible. Cardinal Digital Marketing is a top digital marketing company that offers best-in-industry online marketing strategies. Over the years, we have been recognized as one of the best digital marketing companies that have helped companies achieve their business goals online and offline. We are based in Atlanta, GA, but we offer digital marketing services to companies in key cities, including Raleigh City, NC. Our company has enjoyed tremendous growth as a result of the continued trust of our satisfied customers from a range of industries, including healthcare, food, and hospitality that have seen their ranking, customer base, and revenue increase through our cutting-edge marketing strategies. We have a number of competitors in Raleigh. How can SEO help us pull ahead? It is crucial for your business to be within the top three spot of Google’s search results pages when your customers are looking for your products or services. If you’re not, your customers would end up doing business with your competitors. Here’s where our Raleigh SEO company can help you. Our goal is to help you rank high in search, so that more and more of your target customers could find you. 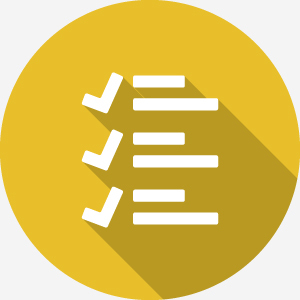 We start by running a thorough audit on your website to know exactly the set of key words that best describes your business. We will then select those that have the highest demands and use them to optimize the content of your web pages. If properly optimized, you will see your website gradually appear in search for those keywords. Overtime, your ranking and conversion would also improve. How long does it take to rank my website and how long will my company need SEO for? The positive results of SEO may take a while to show. It depends on a few factors. But if you’re looking for sustained success, your website should constantly adhere to SEO best practices all year round. That’s because the rules of SEO are always changing and search algorithms are constantly evolving. If you fail to optimize your site, it could fall far behind the competition who keep up with current SEO standards. That’s why we highly recommended running an SEO campaign for your business throughout the year with a top Raleigh SEO company. 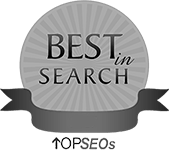 Does your SEO company guarantee first place ranking? No. We do not guarantee first place ranking for the simple fact that no one knows exactly how search engines rank websites. However, Google and other major search engines laid out some ground rules and best practices to rank websites. And what we can guarantee is that we will keep your website up-to-date with those SEO best practices and standards. Ranking a website takes a lot of hard work, but it’s the type of commitment that we’re willing to take to help you succeed. We’ll do the “heavy lifting” for you to get you to the top spot, so you can focus more on nurturing your business. There are now tools that we use to measure your SEO efforts. These tools track Key Performance Indicators, or KPIs, to determine the efficacy of our SEO strategy with your business. These KPIs measure site visits, bounce rate, pageviews, and conversion rate, among others. 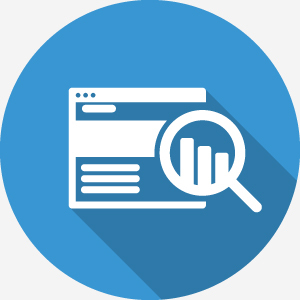 One of the best tools to use to track KPIs is Google Analytics. It’s a powerful tracking tool that has been developed by Google which offers detailed view on how many visitors went into your website, which external pages referred them, which pages within your website they have visited, and how long they stayed on your website. This indispensable tool also offers data on which among your visitors successfully became paying customers. We then use this information to improve your website’s performance further. Will there be an annual contract? We will initially sign you on to a three-month contract which is about the length of time it takes to see the effects of SEO. If the results satisfy you, we can then draw another longer term contract so you can enjoy even more success online. As a testament to the quality of our service, we are proud to inform you that about 90% of our customers stay on with us after the three-month period for sustained success. For more information on our SEO services in Raleigh, give us a call today. 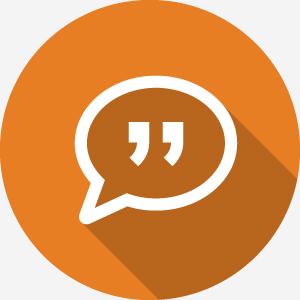 We would be happy to know more about your online marketing needs.